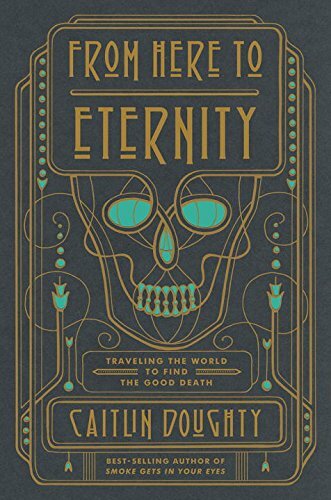 Caitlin Doughty — mortician, author and death acceptance advocate — joins us for a candid and humorous exploration of our mortality. Caitlin is on a mission to help our death-phobic society overcome anxieties about death and make death a part of life. She sheds light on all areas of death and the dying process in her popular Youtube channel “Ask a Mortician” and New York Times best-selling book Smoke Gets in Your Eyes. She founded the death acceptance collective The Order of the Good Death and co-founded Death Salon. She also runs Undertaking LA, a Los Angeles-based nonprofit progressive funeral home that empowers families to have a closer relationship with their loved one’s death. In this episode, Caitlin guides us through our rights — post mortem — and encourages us to consider a question not many are prepared to face: How would you like to die? Throughout our human history, families were responsible for the care of their own dead; the practice of transferring death care to a funeral home is a relatively new custom. 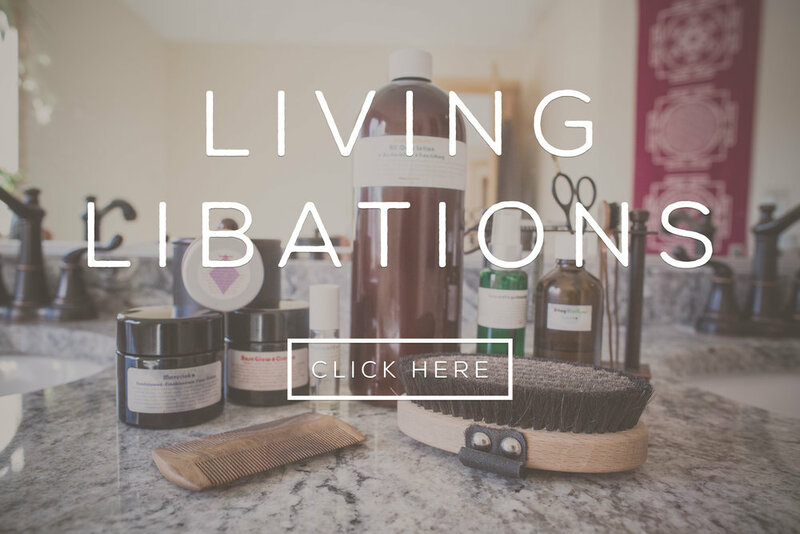 Caitlin illuminates the non-funeral home & natural death care options that are available to us — at-home funerals, embracing decay, death doulas, natural burials and conservation cemeteries. Empower yourself to embrace the natural process of death and meaningfully interact with the dying process. Hunt + Gather updates: Eating groundhog, roadkill deer and more! What is the common response to humor about death? 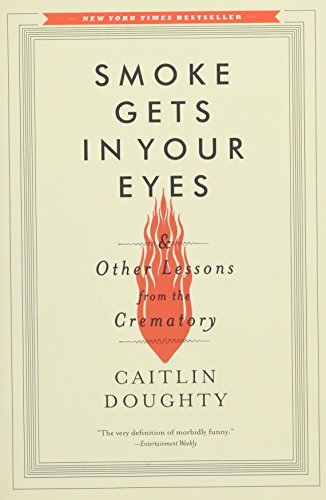 Mortician Caitlin Doughty―host and creator of “Ask a Mortician” and the New York Times best-selling author of Smoke Gets in Your Eyes―founded the death acceptance collective The Order of the Good Death and co-founded Death Salon. She lives in Los Angeles, where she runs her nonprofit funeral home, Undertaking LA.